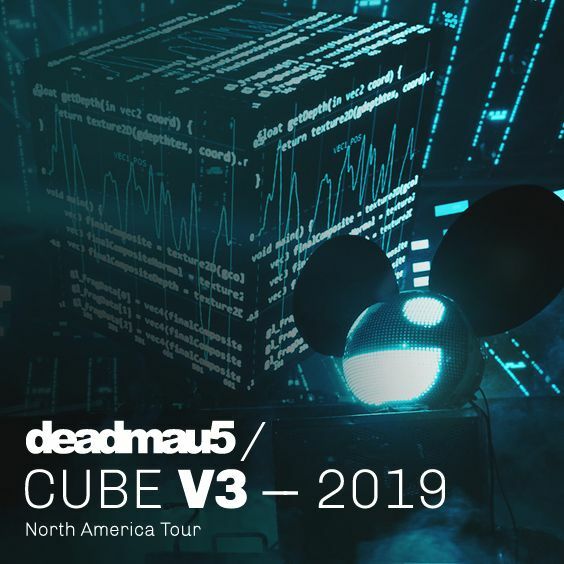 Live Nation Presents is thrilled to announce DEADMAU5 live at Red Rocks Amphitheatre on Friday, November 1st, 2019. Red Rocks Amphitheater prohibits any masks inside of the venue that cover a person’s face. In the event of a safety or security issue, the venue has determined that masks prevent the staff’s ability to assist someone in need, or determine the culprit of a problematic situation. Therefore, it is requested that fans do not bring to the show any items that would disguise their face, including Deadmau5-themed Mau5heads. In the event a ticketholder arrives at the venue with any such Mau5head, the ticketholder will be made to check the mask at the entry gate to be retrieved upon exiting the show.